i. 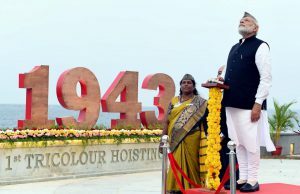 Prime Minister Narendra Modi unfurled 150-feet tall tricolor to mark Netaji’s hoisting of the national flag 75 years ago in Port Blair. The Prime Minister also released a commemorative stamp, its first-day cover and a Rs-75 coin on this special day. ii. The three renamed islands of Andaman and Nicobar are:1. Ross renamed as Netaji Subhas Chandra Bose Dweep2. Neil renamed as Shaheed Dweep3. Havelock renamed as Swaraj Dweep. i. The Greater Hyderabad Municipal Corporation was awarded Best Capital City in the Solid Waste Management in the Swachh Survekshan 2018 rankings. ii. 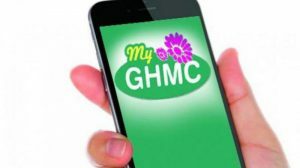 The GHMC was also at the 27th place among 4,041 cities. i. 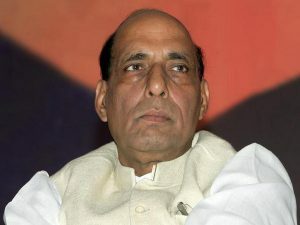 The High-Level Committee (HLC) chaired by Union Home Minister Rajnath Singhapproved additional assistance of Rs 1,146.12 crore from the National Disaster Response Fund (NDRF) to Tamil Nadu, which was affected by cyclone ‘Gaja’ recently. i. 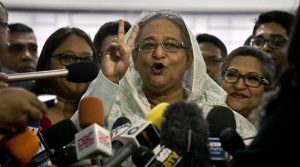 Prime Minister Sheikh Hasina’s alliance won Bangladesh’s election with a thumping majority, the country’s Election Commission announced. It gave her a third straight term following a vote that the opposition rejected as rigged. Bangladesh Capital: Dhaka, Currency: Bangladeshi Taka. 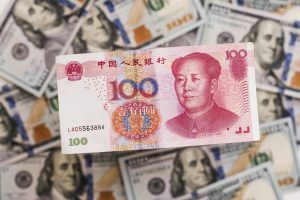 i. Pakistan’s cabinet has approved the issuance of first-ever renminbi-denominated ‘Panda Bonds’ to raise loans from China’s capital markets, as the country moved a step forward to give the Chinese currency status at par with the US dollar. i. The government has appointed Sudhir Bhargava as Chief Information Commissioner (CIC), along with four information commissioners. Mr. Bhargava was Information Commissioner in the CIC. i. 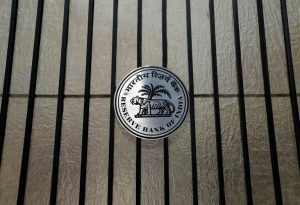 Banks have seen a significant improvement in recovery of stressed assets helped by the Insolvency and Bankruptcy Code (IBC) and amendments in the Securitisation and Reconstruction of Financial Assets and Enforcement of Security Interests (SARFAESI) Act, during FY18, according to the RBI data.